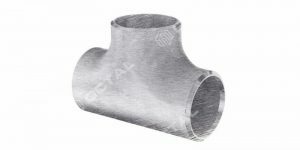 API 5L X70 line pipe has high compressive strength, compatible with super low temperature environment with excellent weldability. 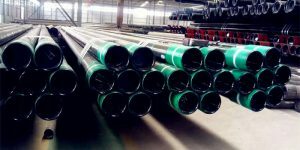 Hydrostatic Test: The pipe under API 5L X70 shall perform the hydrostatic test without leakage 100%. 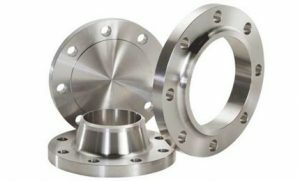 Bend Test: Cracks should not occur in any part of the sample and opening of weld shall not occur as well. 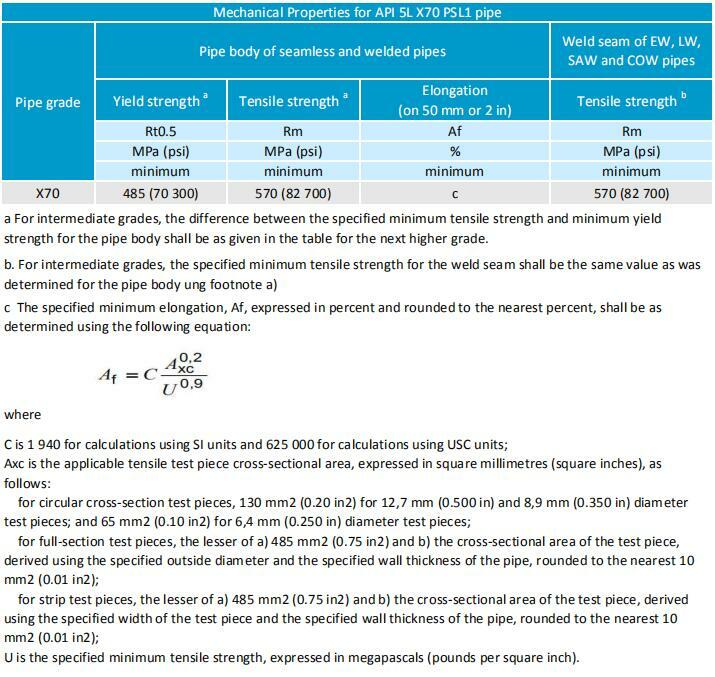 Flattening test: Flattening test is used to prove the pipe performances under deformation. 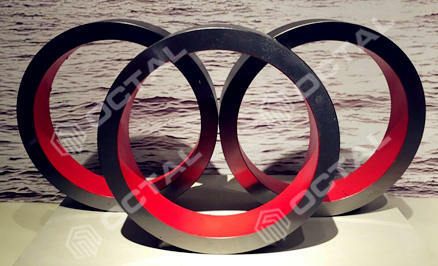 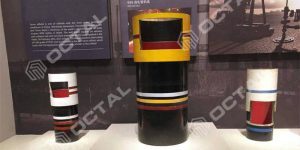 It shall show the resistance to longitudinal cracking and circumferential cracking, including internal and external defects. 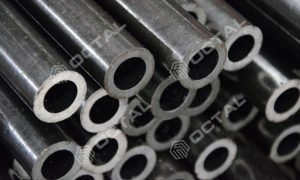 Guided-bend test: Fracture completely; Reveal any cracks or ruptures in the weld metal longer than 3.2 mm, regardless of depth. 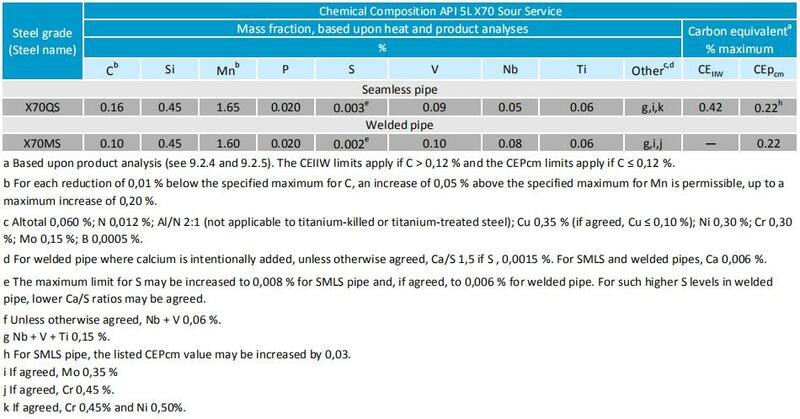 Or reveal in parent metal, HAZ or fusion line longer than 3.2mm or deeper than 12.5% of wall thickness. 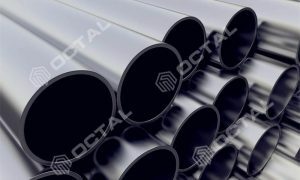 The raw material of PSL2 steel pipe should be fine grained killed steel. 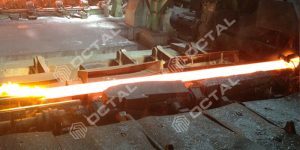 And the coil or steel plate used for manufacture of PSL2 steel pipe should not have any repair welds. 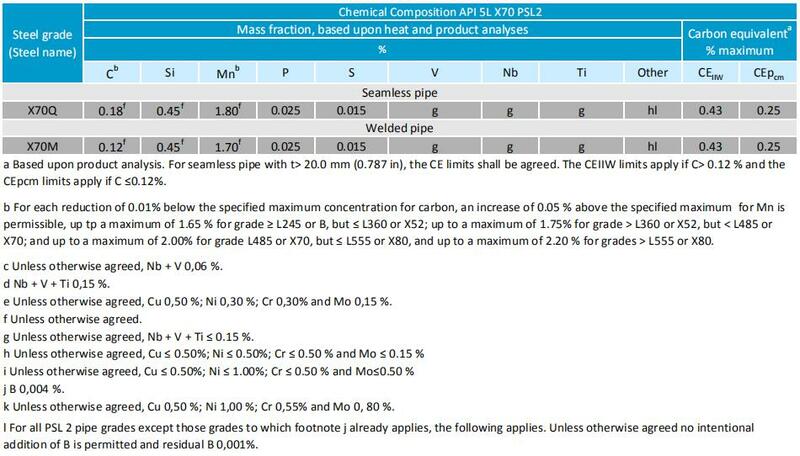 API 5L X70MS or X70NS are especially for sour service uses in H2S environment. 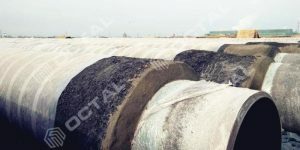 Corrosion is the main cause of pipeline leakage, and hydrogen damage is the most serious corrosion problem in pipelines. 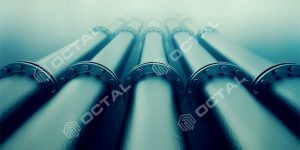 Numerous statistics show that under the action of medium containing wet H2S, oil and gas pipelines are prone to hydrogen damage. 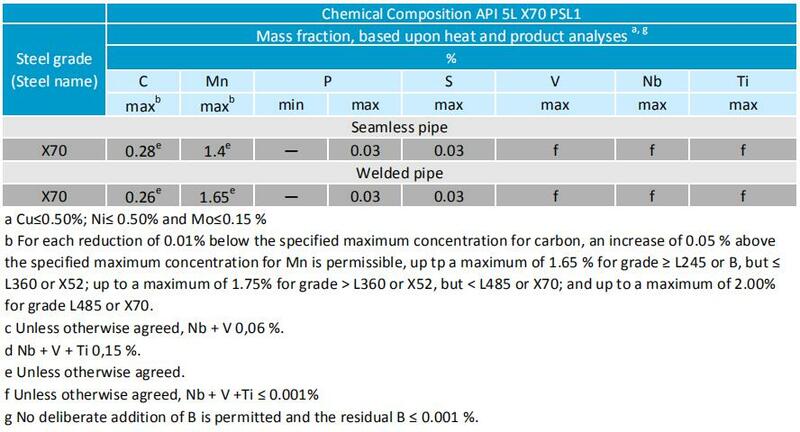 pipeline hydrogen damage have two main forms: hydrogen induced cracking (HIC) and stress corrosion cracking (SCC).